EASTOPS Newest 6 Port Burglar Alarm Host Device For Tablet And Mobile Phone. 1. Wide Range Application In The Open Experiential Counter Of Digital Store, Electronics Stores Or Exhibition. 2. Securing Unversal Brands Of Mobile Phones, Tablets, Laptops, Small Home Appliances, Mobile Accessories, Etc. 1. 2017 Brand-New Wireless Multi-Port Anti-Theft Security Alarm. 2. Coordinate With The Acrylic Pedestal To Display. 3. 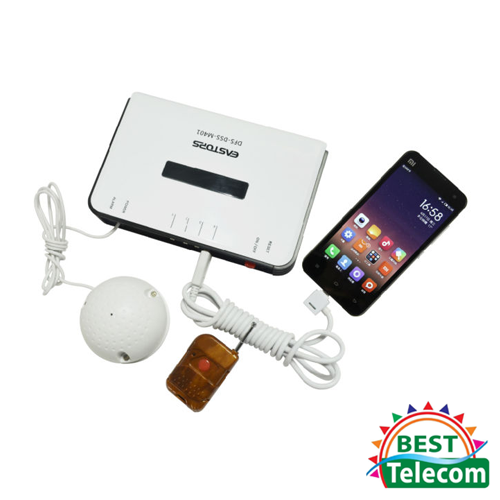 Excellent Display, Security Alarm And Charging Functions. 5. Built-In Mcu For Inspection. 6. Built In Short-Circuit Protection, 5v / 1.2a-2a For Each Port. 7. Clean, Simple And Beauty Desktop Display.